© Tung Hoang Bui. All rights reserved. 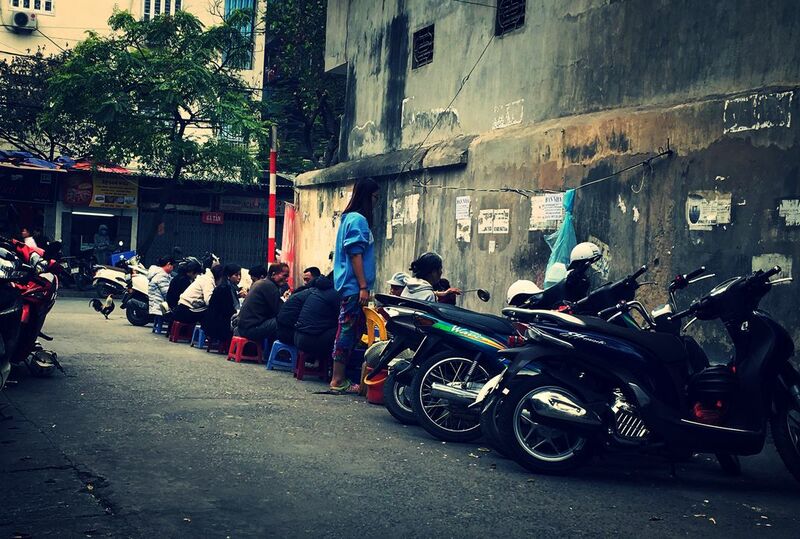 This is a familiar street food image when you come to Hanoi, Vietnam. Especially the appearance of rooster on the street should only meet in the countryside. Date Uploaded: April 20, 2018, 3:35 a.m.